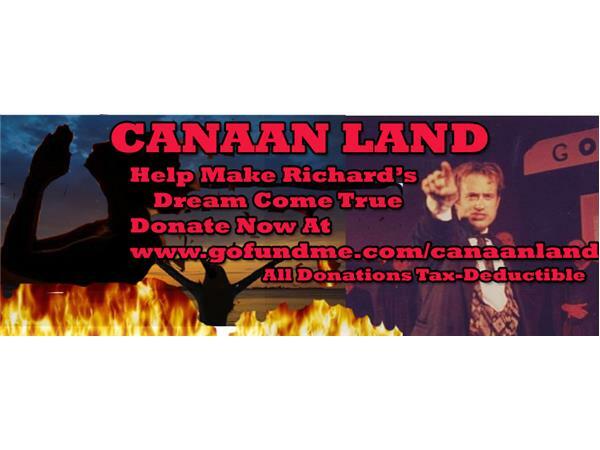 "Canaan Land," a new feature dramatic film telling a contemporary story of an Elmer Gantryish evangelist, is in preproduction. Written by Richard Rossi, the film has stirred up controversy, before a single frame of film has been shot. Rossi performed the role of Gantry on stage, and on screen he played the real life character David Hutton who inspired the fictional Gantry. Joining Richard to discuss the film is choreographer Stephanie Sullivan who has been involved in dance for most of her life. Starting out with ballet, modern & tap she was quickly drawn to ethnic dance because of the camaraderie & how it reflected the spirit of the people it represented. She's taught workshops around the world & is a sought after choreographer in her native Los Angeles. 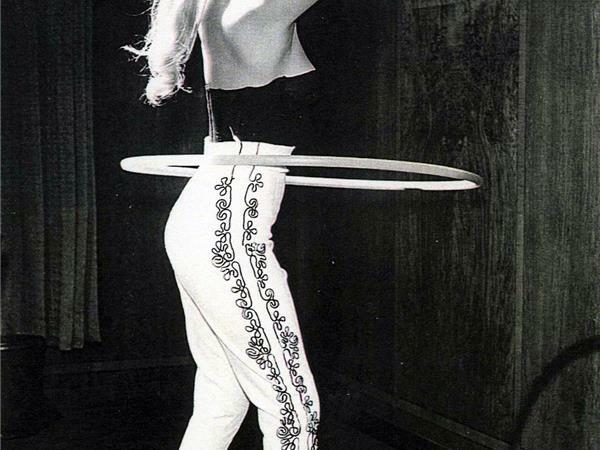 Also calling in is Hula Hoop Queen, former LA County jail chaplain Jozy Pollock. "Looking back on my years as a healing evangelist, I never did anything fraudulent to fake healings," Rossi said. "I prayed for God to heal people, & refused to report healings without medical verification. I was honest when people weren't healed and about the suffering we go through. However, my time in that world allowed me to see tricks some big names do. They fake miracles, such as a gold dust stunt, a rigged trick they claim is angel feathers & gold flakes falling from Heaven. This hoax helped turn a church in California into the mecca for Pentecostals," Rossi said. The film is not a remake of the 1960 film 'Elmer Gantry.' It's a new story based on Rossi's experiences in the world of fundamentalist Pentecostalism. The theme of the film is contrasting false frauds from true, authentic faith.